From Monday to Sunday, Cuvée is offering great deals and warm farm hospitality. 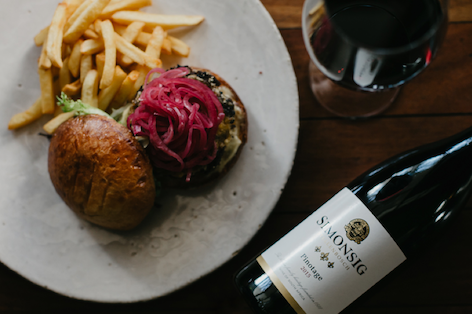 Try our farmhouse breakfast and glass of Kaapse Vonkel Rosé for R100 or join us on Wednesday evenings for a burger and we’ll add a glass of Pinotage for free. On Thursday evenings we have our Butcher’s Cut of the Day and a glass of Labyrinth Cabernet Sauvignon for R160 or tuck into six oysters for R120 and we’ll add a complimentary glass of bubbly from Fridays to Sundays only. If you feel like a bit of a splurge we will also be serving a 2 course food and wine pairing dinner for R395 and a 3 course food and wine pairing dinner for R495. Promotions are valid from 1 November to on 31 December 2018. Contact us on 021 888 4932 or email us at cuvee@simonsig.co.za to make a booking or for more information. Visit the home of the original MCC. Join our complimentary cellar tour from Monday to Saturday at 11am and try your hand at a sabrage or request to degorge your own bottle of MCC. Then move on to taste any combination of 6 wines from our Method Cap Classique, Malan Family Selection, Cultivar Range or Dessert wine offerings at just R60 per person. We also have generous cheese boards to share, or fresh west coast oysters just in time for summer. Top it all off with a tasting of our flagship Cabernet Sauvignon, The Garland, produced from single-vineyard grapes grown on the slopes of Simonsberg at R80 per person. Don’t forget to purchase a few bottles to enjoy at home and ask about signing up to our wine club. Contact us on 021 888 4915 or email us at tastingroom@simonsig.co.za to make a booking or for more information. 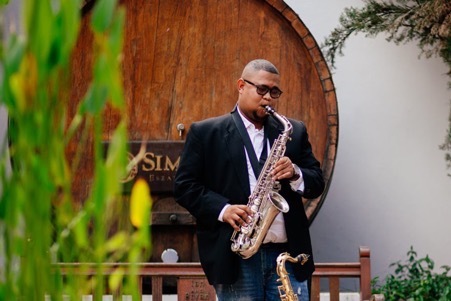 Join us on the first Thursday of every month as we open our farm to the public for a sunset-celebration of Cap Classique with live music, delicious wines and an array of delectable festival foods from Cuvée. Wine and food sales start at 17h30 and the bar closes at 20h30. Entrance is free, and R30 gets you a wine glass. Regrettably no outside food or wine allowed. Remember to bring your picnic chairs and blankets! The first First Fizzday took place on 4 October 2018, with the final one of this season on 4 April 2019. Please note that First Fizzday in January 2019 will take place on 10 January and not 3 January. It’s time to celebrate summer of yummy eats from the Cuvee food station or stock up on some local fresh produce at our mini farm stall. R30 gets you a wine glass and entrance is free. See you there! Contact us on 021 888 4932 or email us at cuvee@simonsig.co.za to make a booking or for more information. On Saturday, 22 December, we are hosting carols by candlelight, and the whole family is invited. 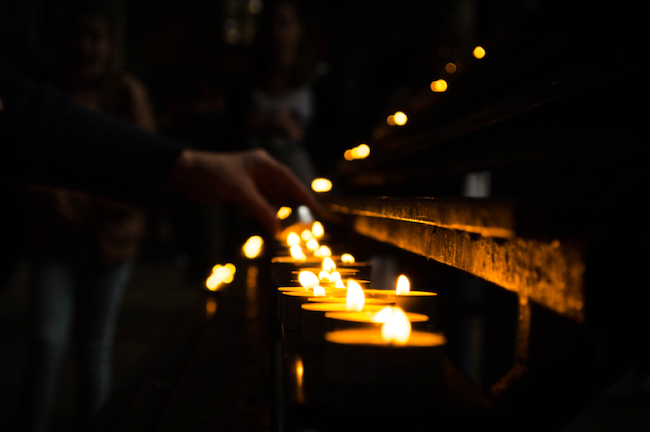 As the sun sets, we will light our candles and share some Christmas spirit. Parents can enjoy wine from the wine bar, while the Cuveè food station will offer a selection of festival foods such as oysters and braaibroodjies. R30 gets you a wine glass and entrance is free. Artist TBC. Celebrations start at 17H00 to 20H30 on the Cuveè lawns. Contact us on 021 888 4932 or email us at cuvee@simonsig.co.za to make a booking or for more information. We’re ending the year off on a high note with a pre-New Year’s celebration under the stars. 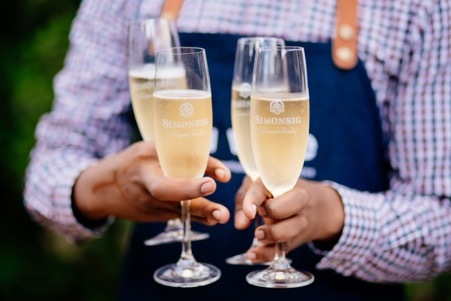 Take a break from the city bustle and enjoy the breath-taking views of the Simonsig vineyards, as well as a magical Simonsberg sunset, while we pull out all the stops and welcome you to join us on Saturday, 29 December for a festive 4 course wine pairing dinner in the heart of the Cape Winelands. 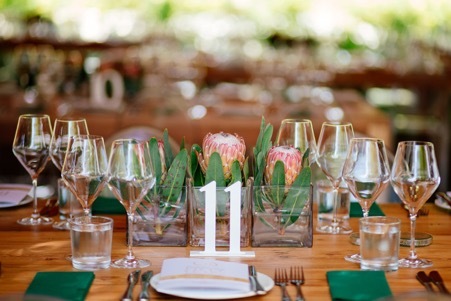 Tickets cost R650 pp and includes the food and wine pairing, as well as a small goodie bag. Bookings are essential as space is limited. Please contact us at 021 888 4932 or email us at cuvee@simonsig.co.za to secure your seat or for more information. 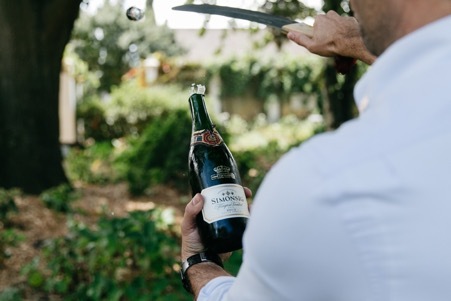 Keep an eye out for updates on Simonsg’s social media platforms under the handle @simonsigwines and remember to #sipsimonsig and keep sharing those pics with the Estate!